Launch Offer Usually £55 now 15% off! Usually £55.00 now 15% off £46.75 and a free goodie bag. 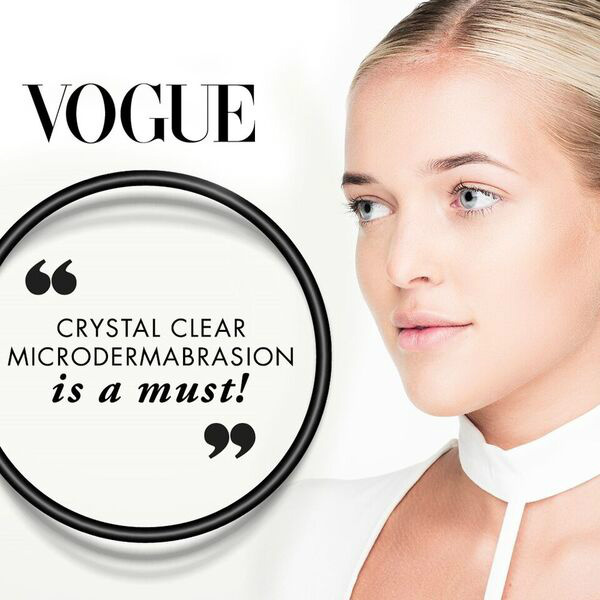 Microdermabrasion provides immediate and visible results for ageing skin, lines and wrinkles, open pores, blackheads, pigmentation, blemish scars, acne scars, stretch marks and so much more. 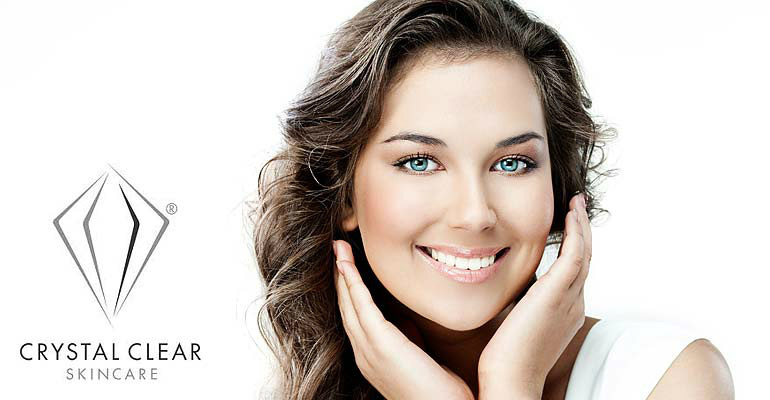 You’ll see the differe...nce after just one treatment, however for more problematic skin a course of treatments may be required. With regular treatments, the skin increases its collagen and elastic formation, giving you a naturally firmer and rejuvenated appearance. 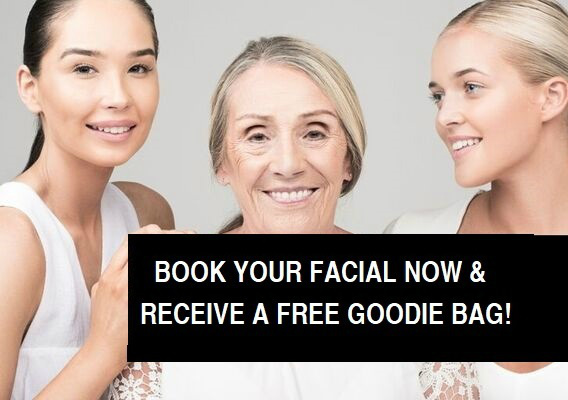 Building on this, the gentle vacuum action gives the facial muscles a mini workout each time, providing an immediate lifting effect and an ongoing improvement in tone. All the vavavoom of lash extensions with a lot less effort and maintenance! 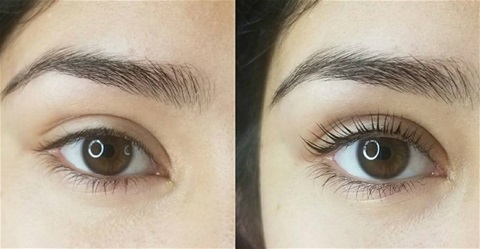 A new and NATURAL lash enhancement technique that gives an immediate look of longer, thicker lashes without extensions - low maintenance, long lasting and very effective. 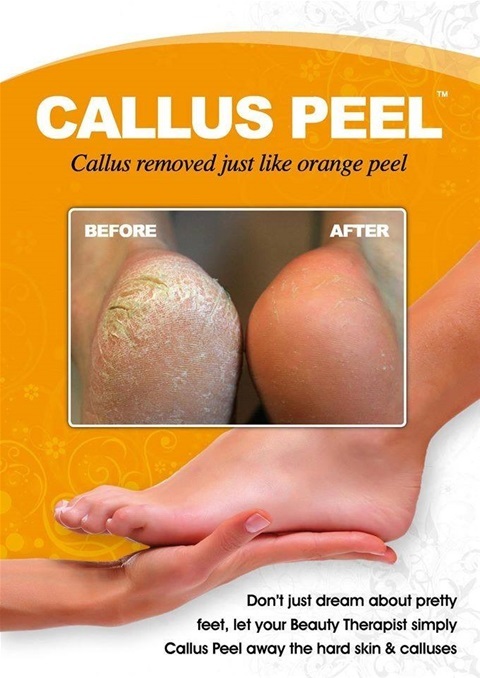 The Callus Peel is a four step system which includes a skin softening patch that is wrapped around the bottom of the foot to soften the skin, then a special scraper is used to gently peel off the dead skin cells causing the callus, followed by the third step polishing the remaining skin. 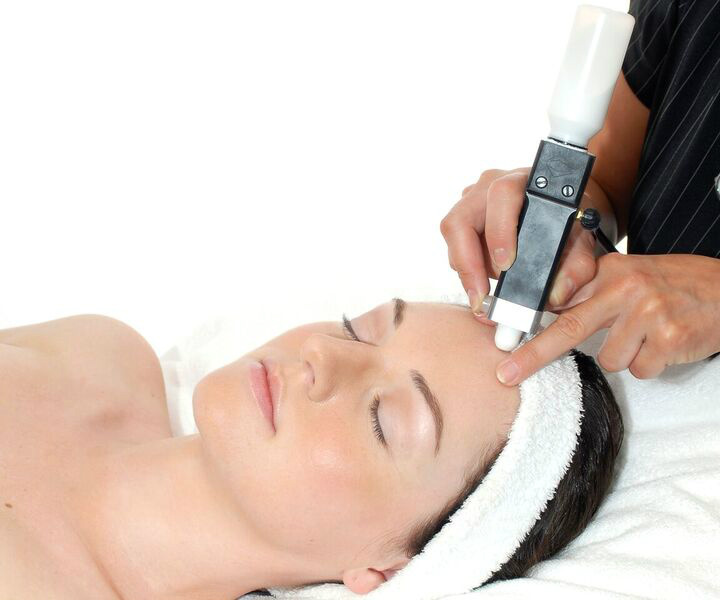 The treatment is then completed by applying a special moisturising cream.